More of the green tomatoes that I brought in before the last frost have ripened, so today I decided to make Greek-style green beans with tomatoes and feta in the slow cooker. This recipe is adapted from the Green Beans Athena recipe in The Essential Cook Book by Caroline Conran, Terence Conran and Simon Hopkinson. The cookbook says it’s a tradition among the Greeks to slowly cook the dickens out of their vegetables so all the flavors meld. That goes against the dominant culinary fashion, but the result is exquisite. These beans makes a great appetizer or side dish. At times I have even been known to eat huge quantities of it as the main part of my meal. 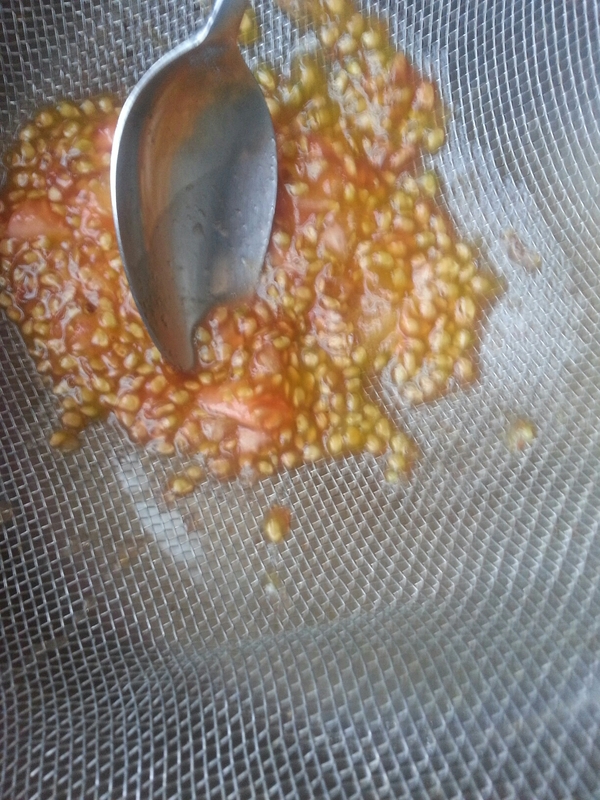 Run a spoon over the seeds to force the juicy membrane surrounding the seeds into the bowl. Now you have tomato juice. Now for the onions! Cut the onions into half lengthwise. Then cut each half into lengthwise or crosswise slivers (crescents). 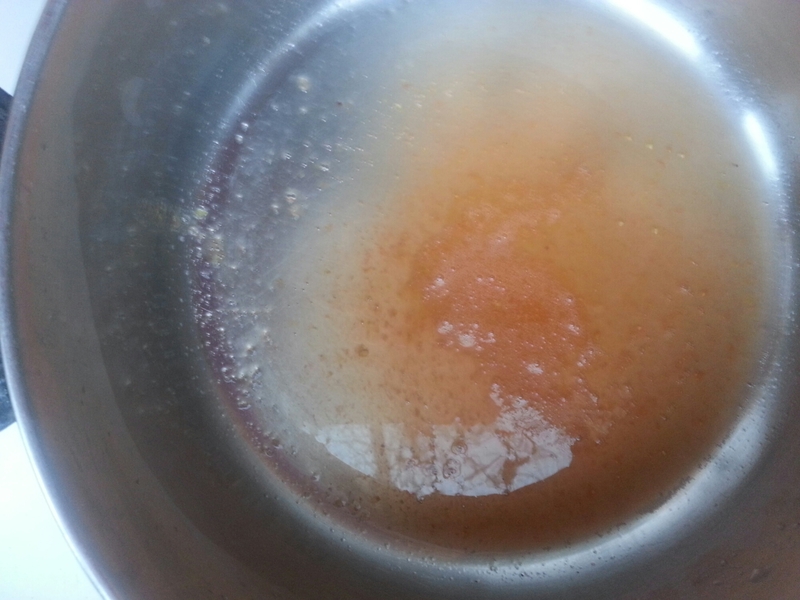 Pour olive into a skillet and heat it on a medium flame.Sauté onions and garlic in the oil, stirring frequently, until onions are clear. Put cooked onions and garlic in slow cooker. Heat on high for 3-4 hours. Let diners sprinkle with olive pieces according to their liking. * Fresh or frozen green beans are standard in this recipe, but if you substitute canned green beans, I won’t tell anyone. You’re cooking these veggies for a long time, so what are the chances anyone will notice? Use “no salt added” beans if possible, since the feta and olives have plenty of salt on their own. ** If you want, you can skip the complicated bit with the seeds in steps 1-3. If you do that, you can: (1) throw the tomato pieces, seeds and all, into the slow cooker; or (2) discard the seeds and membrane. 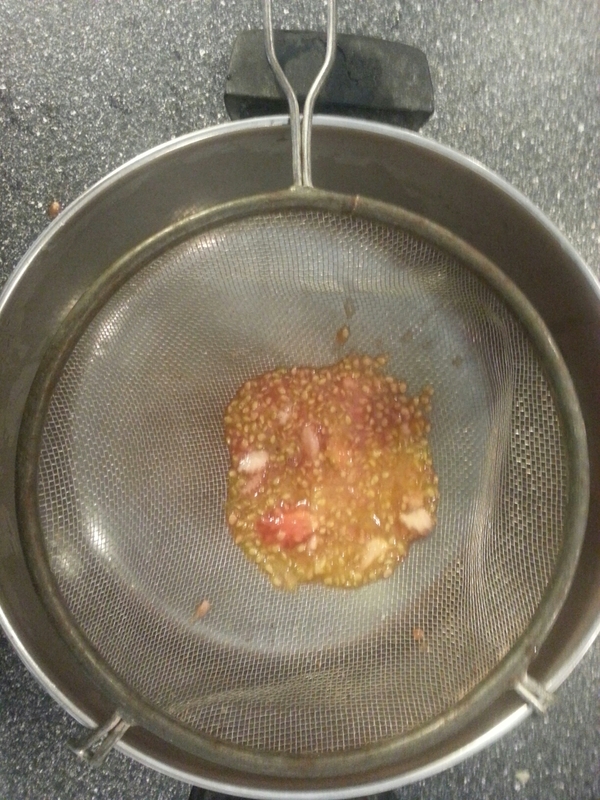 If you do the latter and are using paste tomatoes, add a little more stock or a couple tablespoons of water to the pot.